Durable Stainless Steel Spatula for the barbecue and camp cookouts. The wood and long handle keep away from the heat .Affordable, essential gear for car camping, RV trailers, motor homes, cabins, and more.The mirror finish and wooden handles make this set attractive on display.Small and thin area of spatula is suitable for scooping up the soft and fragile food like fish , avocado ,bean curd and so on. 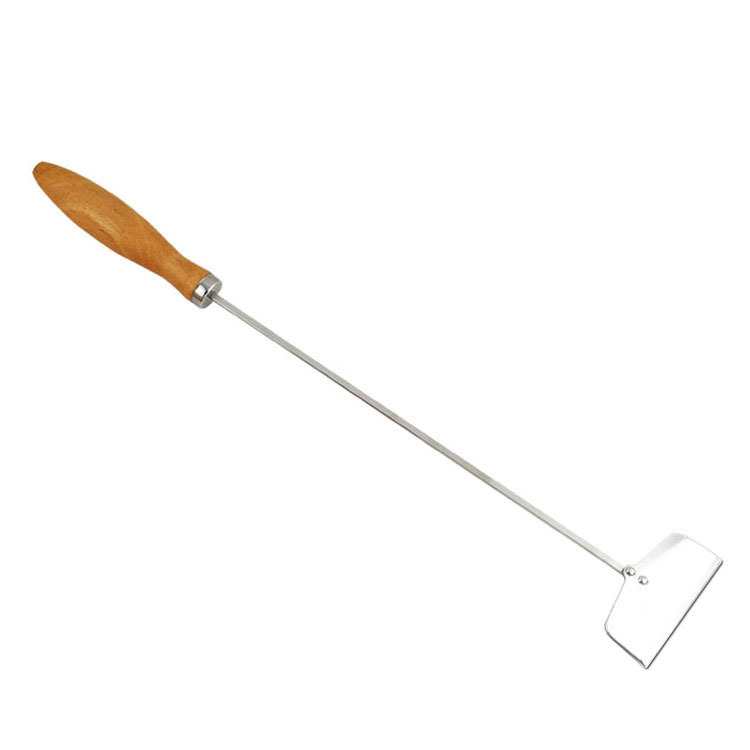 Looking for ideal Bbq Long Handle Spatula Manufacturer & supplier ? We have a wide selection at great prices to help you get creative. All the Bbq Baking Spatula are quality guaranteed. We are China Origin Factory of Personalized Barbecue Spatula. If you have any question, please feel free to contact us.